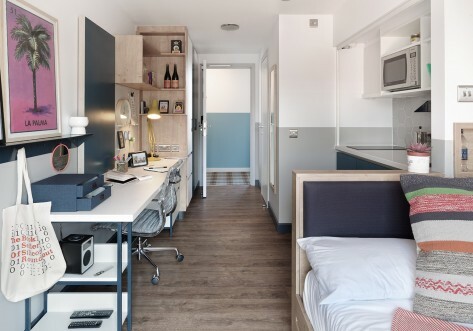 Paul St. East is a new kind of student accommodation in the heart of Shoreditch which opened in September 2015. 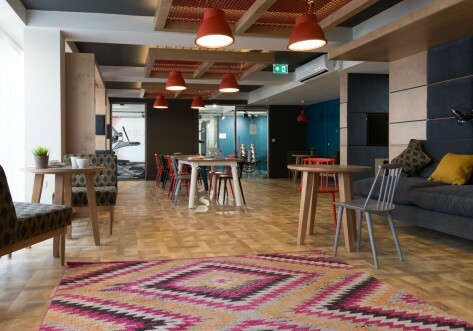 Featuring two floors of inspirational social, study and networking spaces, an urban garden and 24/7 fitness facilities, Paul St. East is the place to live during the whole of your studies in London. 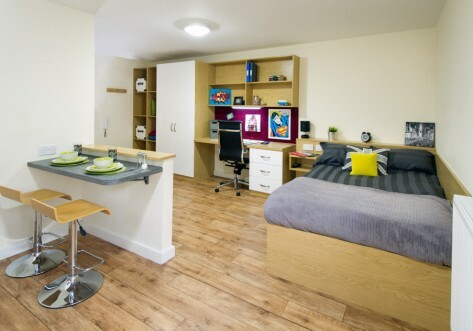 Paul St. East has a wide range of accommodation to meet the differing needs and budgets of London’s students. Want to live with a group of friends or meet new people when you move to London? Live in style in one our high-end four-bed apartments from just £290 per week. 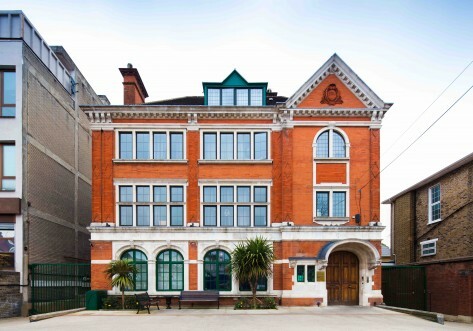 Or try out a two-bedroom apartment for £275 per week. If you are looking for a more self-contained living experience, try out our collection of studio apartments, each designed to be the perfect urban home away from home at just £305 per week. Wanting to share a flat with your partner whilst your study? Our 1 bed apartments are the ultimate in stylish London living and are perfect for couples to live in during their studies. Or why not live with your friend in a two bed shared studio from just £ per person per week (total £375pw)? All weekly rents include high speed Wi-Fi, contents insurance and utility bills, ensuring no surprise bills at the end of each month. Our students’ safety is of great importance to us, and door entry systems and intercoms ensure that our students are completely safe onsite at all times. Our friendly management team is based onsite Monday to Friday, and our expert team of caretakers are present 24 hours a day, 7 days a week throughout the year. Paul St. East is within walking distance of some of the capital’s major universities, such as City University, the University of Law and the University of the Arts. Shoreditch is one of London’s most student friendly areas as it is surrounded by some of the capital’s best bars and pubs. There are also 3 underground stations on your doorstep meaning that travelling around London is quick and easy.